As reconstruction of the upper gallery continues full speed ahead, January’s Monotype Party in the lower gallery attracted another SRO turnout. February’s event is scheduled for Tuesday, February 11th. 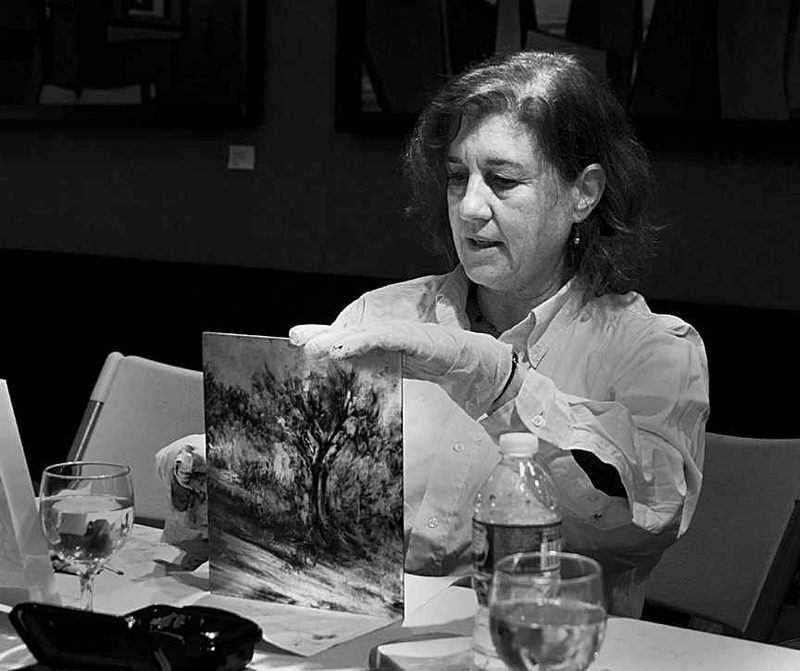 Participants must sign up in advance – limited capacity. To view full size images, click on first thumbnail and use keyboard or rollover arrows to navigate. 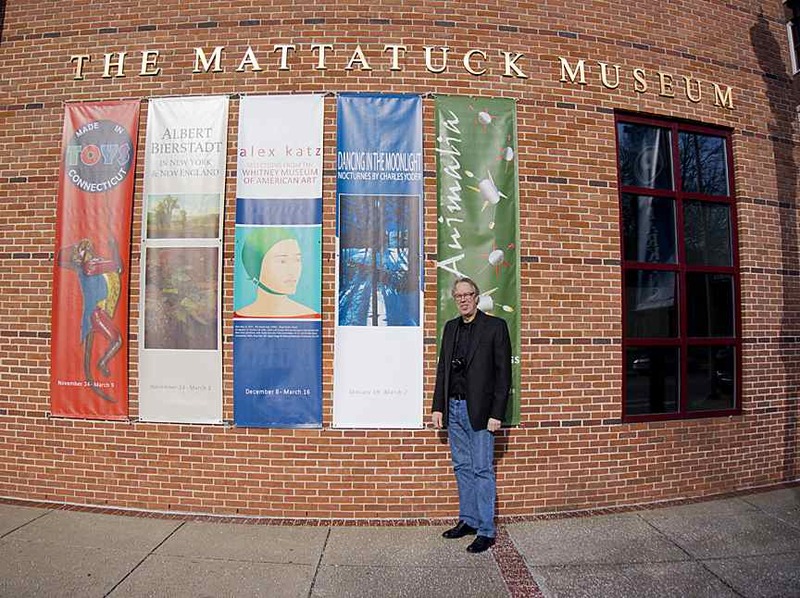 Salmagundians took to the road this past Sunday (January 19th) to celebrate the opening of Art Chair Charlie Yoder’s one-man exhibition at the Mattatuck Museum. They traveled by bus and they traveled by car to spend an afternoon at this extraordinary facility in the heart of downtown Waterbury, Connecticut. In addition, a number of past Salmagundians were represented on the walls of the museum’s other galleries. “Dancing in the Moonlight, Nocturnes by Charles Yoder” remains on view at the Mattatuck Museum through Sunday, March 2nd. To view full size images click on first thumbnail and then use keyboard or rollover arrows to navigate.